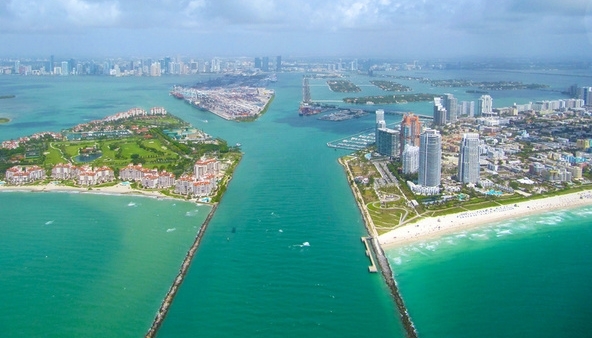 South of Fifth or SoFi is the most luxurious and the most beautiful community area of Miami Beach. 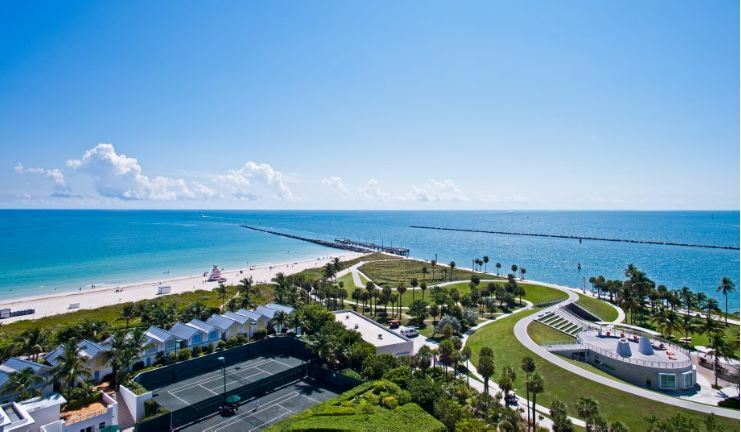 Small exclusive residential community is located in South Beach stretching from South Pointe Park to 5th Street. 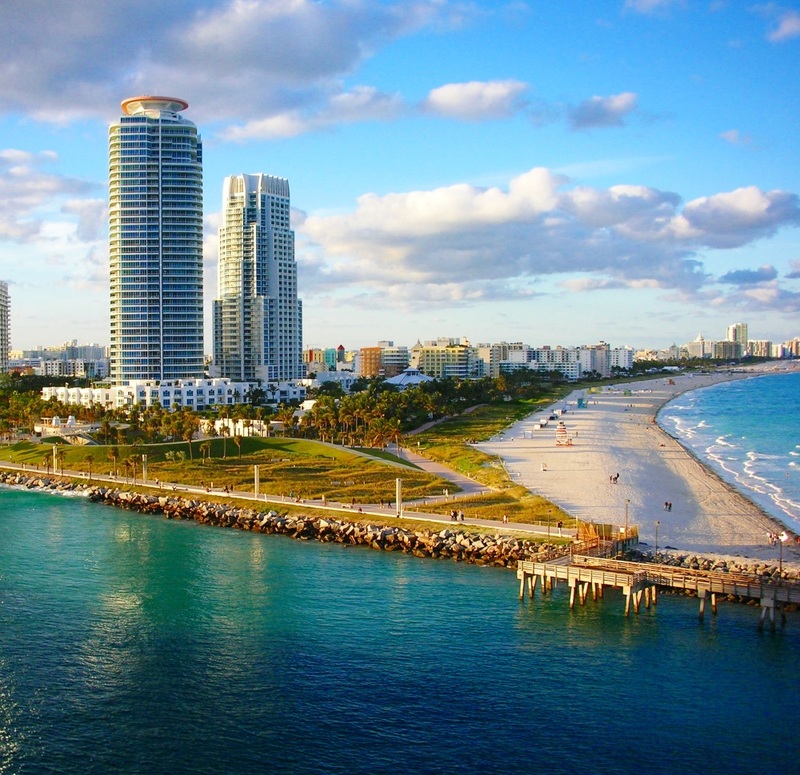 South of Fifth Miami Beach is a picturesque tropical oasis, surrounded from the three sides by waters of the Atlantic Ocean and Biscayne Bay, offering direct access to all the exciting South Beach entertainment. 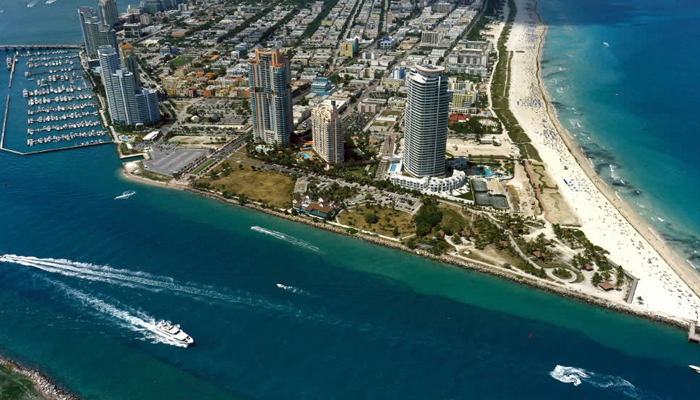 Sun-drenched, exclusive residential enclave on the southern end of Miami Beach can boast of beautiful sunny weather all year round, extensive white sand beach, wonderful views of the water from everywhere, the luxurious harbor, world class restaurants and the most fashionable apartments. Some of the most exclusive condominiums in Miami Beach: Glass, Portofino Tower, Apogee South Beach, Icon, Murano Grande, Murano at Portofino, Continuum Towers, Ocean House, South Pointe Tower and Yacht Club At Portofino are located right here. Being in the heart of South Beach, South of Fifth Miami Beach offers complete privacy and solitude. This is real tropical paradise with its unique vibration and soothing atmosphere, which is highly appreciated by rich businessmen and world-known stars that choose this beautiful place as their first or second home.